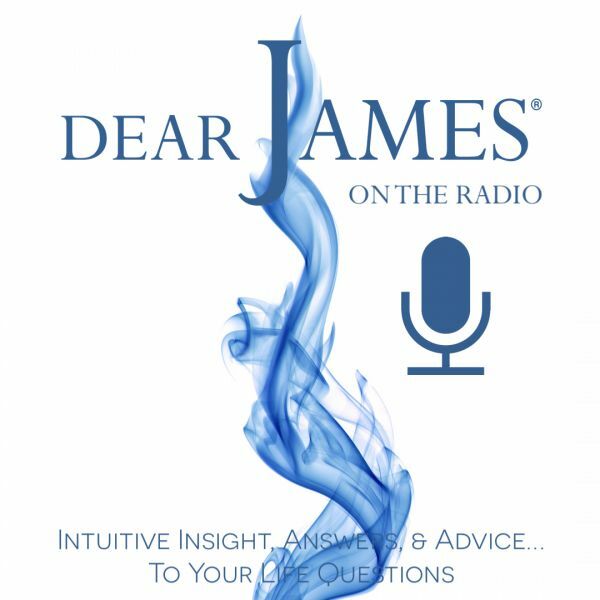 In this episode of DearJames Live - Global Prayer Partners - Sheila Gale, The Interview: DearJames® talks with radio and TV host Sheila Gale regarding her Global Prayer Partners initiative and the instrumental reasons behind it. With a prolonged mystery illness attacking her beloved daughter: Sheila Gale reached out to her listeners in the form of a request: Prayers for her daughter. Inundated with responses, Sheila read all 450 of them to her daughter Natasha, and within 48-hours her daughter was healed and on her way home. The Power of Prayer: and more specifically collective prayer: is a powerful energy, force and phenomenon. Statistics prove that prayer has the power to heal. To that end, Spirit guided Sheila to create and launch the website www.globalprayerpartners.com. A website where you are able to request and/or offer a prayer, wellness message or good thoughts. Join DearJames as Sheilaa Gale shares her personal story and the impact this global prayer partners initiative will have on humanity and the world we live in. Global Prayer Partners - Sheila Gale - The Interview.